It’s important to think about your new home’s location just as carefully as its features. In addition to considering the distance to work, evaluate what matters to you in terms of services, convenience and accessibility, such as shopping, police and fire protection, medical facilities, school and daycare, traffic and parking, trash and garbage collection and/or recreational facilities. Be sure to talk to your real estate professional about where you want to live and what’s most important to you. While buyers frequently use the Internet to gain access to listings or available properties for sale, an agent brings value to the entire home buying process. He or she is available to analyze data, answer questions, share professional expertise, and handle all the paperwork and legwork that is involved in any real estate transaction. Our professionals can help you narrow your choices by sharing market trends and local information. Our team at Cardinal Financial can help get you started on a mortgage loan. Each buyer is unique, and a mortgage professional can help you find out just what you can afford. Your income and debts will typically play the biggest roles in determining your price range. It’s simple to make an estimate – just run the numbers for yourself using our Mortgage Calculator. Consider all of your transportation options. A new home could lend itself to public transportation options or carpooling. Depending on the type of community, you may be able to find alternative methods of transportation. Take the time to drive from the new home to your commuting destinations to get a sense of what your daily life will be like. 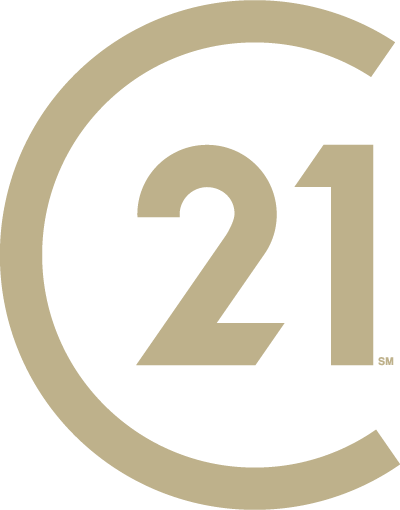 CENTURY 21 Judge Fite Company real estate professionals are a tremendous resource. Ask your agent for a list of schools, shopping centers, parks or other amenities that are important to you. Buying a new home is about more than the structure and property. It’s about your new lifestyle as well. Buying a second home isn’t all that different from buying a first home. Affording it usually depends on your ability to qualify for a mortgage on the second home. Benefits include a getaway for the family, a future retirement home or renters making your mortgage payments for you. Keep in mind that if you declare it as a rental, your mortgage might be slightly higher and your down payment requirements might be higher than a standard mortgage. Work with your lender to create a customized loan program with the best combination of rate, points, and closing costs to meet your needs. Buying a home is one of the most important decisions you will make. That’s why it’s in your best interest to choose an experienced real estate agent who listens to and understands your needs and has detailed knowledge of the area in which you want to want to live. When you choose a CENTURY 21 Judge Fite Company real estate professional, you get someone who understands your concerns and will provide you with the personalized service that makes all the difference. What should you expect in your first meeting with a real estate agent? Our real estate professionals typically talk to you about the neighborhood where you want to live, home prices, schools, transportation, and the surrounding commercial and residential areas. They can also address the pros and cons of using a buyer’s agent versus a sales or dual agent.